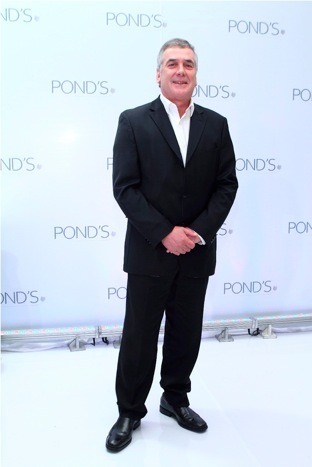 I was recently invited to a lunch hosted by Pond’s and was pleasantly surprised to be surrounded by so many beautiful models. As I found out, it was the launch of the “Magic Seven”, which was a partnership of Pond’s with PMAP for its upcoming 25th anniversary. In case you didn’t know, PMAP stands for Professional Models Association of the Philippines. It is a cross between an association and a union for models, that is run by its members who are all models. PMAP played an integral role in professionalizing the modeling industry, as it standardized rates and working hours for models. And what was established by PMAP is now the norm being enjoyed by all models today. So to all models, we now know who to thank! PMAP partnered up with Pond’s for this event to produce a photo shoot featuring seven of its top models: Apples Aberin, Tweetie de Leon-Gonzalez, Rissa Mananquil-Trillo, Phoemela Baranda, Mikaela Lagdameo-Martinez, Marilen Faustino-Montenegro and Ornusa Cadness. The photos will come out in an exhibit at the PMAP at 25 formal event which Ill posting here soon. Chairman of Unilever, Peter Cowan. Unilever’s VP for Personal Care, Gina Lorenzana. Unilever Head PR of Personal Care and Senior Brand Manager of Pond’s, Cesca Silvestre. Pond’s very own, Apples Aberin. Forever stunning Tweetie de Leon-Gonzalez. Gorgeous PMAP President Phoemela Baranda. 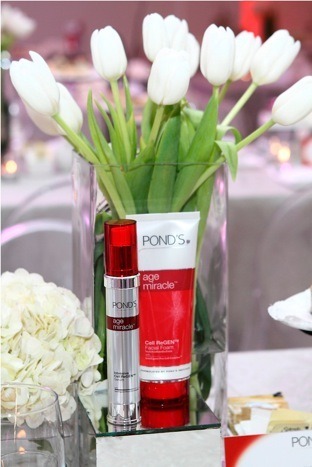 Pond’s Age Miracle girls: Apples, Tweetie and Rissa. Pond’s Magic Seven (missing Ornusa Cadness). PMAP models with Unilever/Pond’s team. Pond’s ladies in red: Marilen, Mikaela, Cesca, Rissa and Apples. Supermodels Ornusa, Phoemela and Sanya. The sweetest models I know: Sanya, Ornusa and Mikaela.